Modifications to increase performance has always interested Nick from Blakehurst Auto Repairs. From a young age he loved fast toys, fast bikes and fast cars. Entering into the automotive industry was only natural. For over 10 years Nick has been managing Blakehurst Auto Repairs. This small business is an industry leading mechanical workshop which offers all services and vehicle repair for all makes and models using the latest diagnostic equipment. From Air-Conditioning services to LPG Gas Fitting and repair. Nick and the team at Blakehurst Auto Repairs service and maintain the largest variety of automobiles in the Blakehurst and surrounding area – from brand new luxury vehicles to Ford’s from years gone by. Cars are Nick and his team’s passion and they are dedicated to serving their customers. In 2014 a dream of Nick’s became reality. The purchase and installation of a Mainline Chassis Dyno and Dual Retarder with the capability of 2400 hp and 3400 nm of torque. Blakehurst Automotive Developments was born! 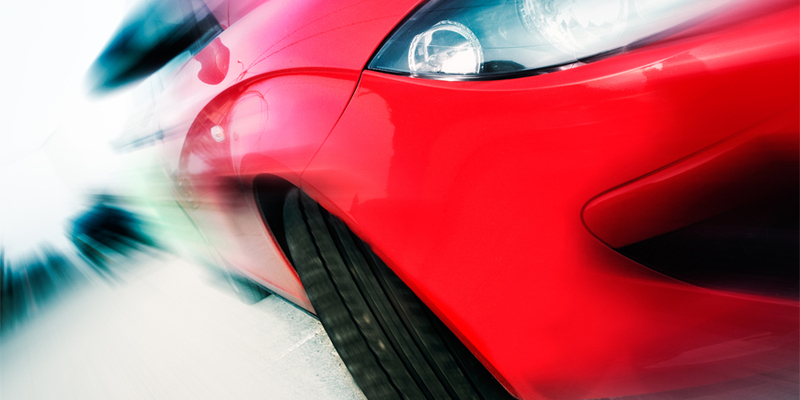 We offer a comprehensive range of tuning solutions for both petrol and diesel vehicles. We can tune and install the leading ECU systems and provide flash tuning services for most late model European vehicles such as Mercedes-Benz, BMW, Audi, Volkswagen as well as Ford’s, Holden’s, Nissan’s and Subaru’s. We use software to remap your factory computer. A tune and remap will improve performance, driveability and general fuel economy. There are endless performance possibilities that we can arrange depending on your requirements and budget. Blakehurst Auto Repairs is an industry leading mechanical workshop which offers a full range of car service and vehicle repair to all makes and models using the latest diagnostic equipment. We specialise in services ranging from Air Conditioning to LPG Gas Fitting and repair. Blakehurst Automotive Developments is another division of our workshop which specialises in custom Dyno Tuning and performance upgrades.